Credit unions might believe they’re doing all they can to target valuable demographic groups, but there’s one market that many are neglecting, said one consulting firm and its credit union clients. 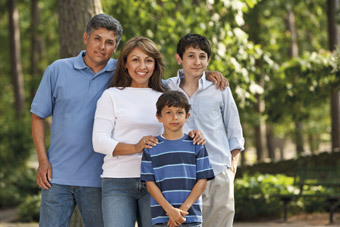 Hispanics are a rapidly growing market, according to Des Moines, Iowa-based firm Coopera Consulting. And they are hungry for financial services and carry an abundance of new business opportunities for credit unions.